Joey Oddessa is considered to be the top oddsmaker for boxing, mixed martial arts, judo, amateur wrestling and other combat sports that have a regular spot on sportsbook betting menus around the world. If you bet on combat sports, odds are the line you just wagered on came from the mind of Joey Oddessa. 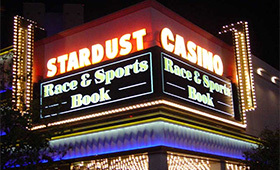 The “Oddessa Line” has become synonymous in betting fights like the Stardust line was with betting NFL before the casino closed it’s doors in 2006.
live odds and much more.